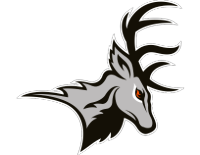 Join Play-By-Play Analyst Harry Black and Color Commentator Nate Williamson for ALL Dasher home games this season via the on-website stream link. 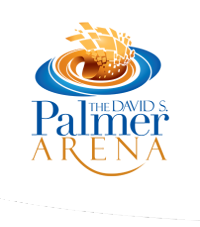 Make sure to join Harry, Nate, and the team as they take on all opposition at the David S. Palmer Arena. Away games will be live streamed via the opposing FHL team's website.